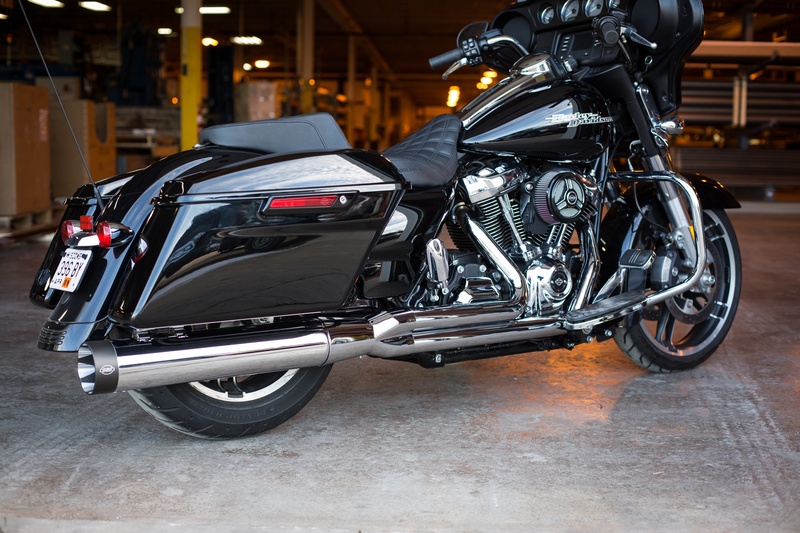 S&S Cycle has created the next level in high performance bagger exhaust! Merging a full flow stainless header into a highly engineered collector and culminating in a 4.5" muffler, the new Sidewinder represents the perfect combination of style and power. S&S also includes their removable dB reducer baffle allowing riders to tune the system for sound and backpressure. 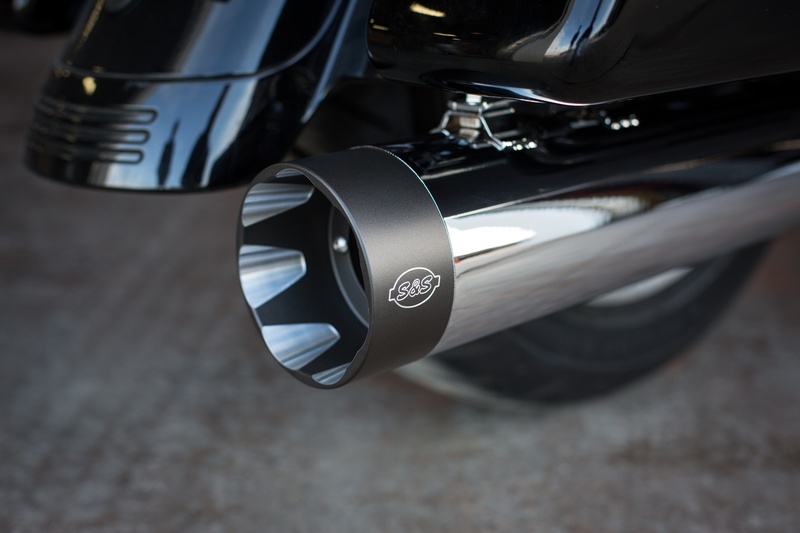 Available in 49-state EPA compliant and race versions in both chrome and black ceramic. 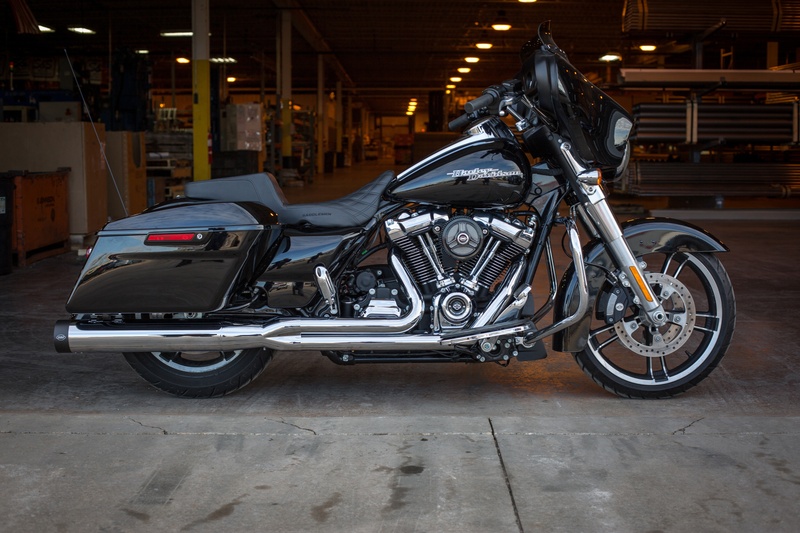 Starting at $849, the Sidewinder is available for 2017-18 HD® touring models. CARB compliant version coming soon. View more info or order online!